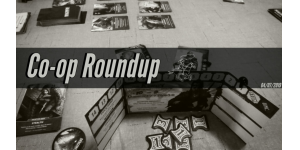 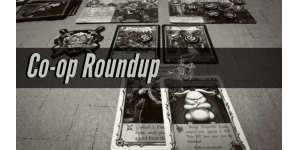 Here we look at some of the latest cooperative board game reviews, playthroughs, unboxings, Kickstarter projects, and other content from around the web! 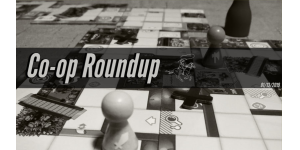 In this newest feature on Co-op Board Games, we’re going to be spreading the love! 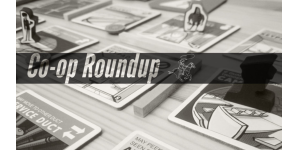 We’ll be gathering some of our favorite co-op content from around the web and sharing it here.